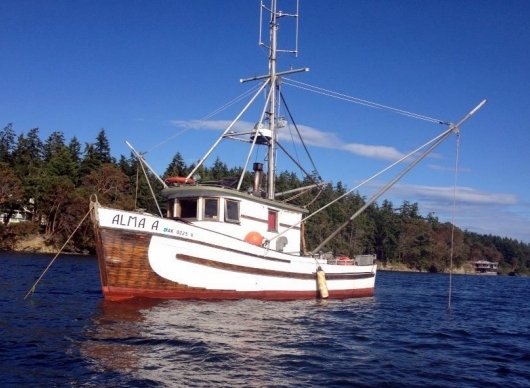 A UNIQUE MARKETPLACE OF FAMILY OWNED FISHING VESSELS WHO SUSTAINABLY HARVEST WILD ALASKAN SEAFOOD FROM THE PRISTINE WATERS OF SE ALASKA THEN DELIVER DIRECTLY TO YOU. Each of our individual fishing operations are small scale, allowing the focus to be on quality over quantity ensuring delivery of the finest wild alaskan seafood possible. 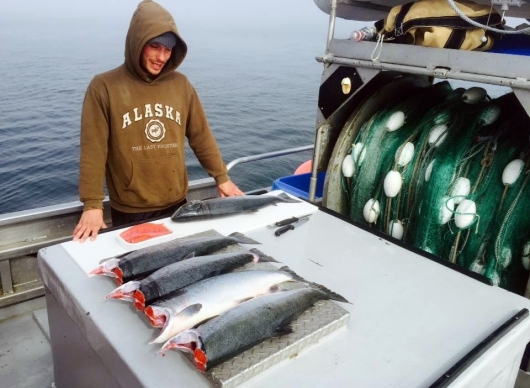 The Alaska Direct fleet fishes from June through September, shipping fresh and frozen products from our homeport of Petersburg. Our process from start to finish including the gentle handling of our product is what sets us apart from the competition. Each vessel in our fleet is required to pressure bleed, dress and belly ice upon catch unlike conventional standards where most times the product is left unprocessed for days.